Front page Finalists at the 2019 Vissla Sydney Surf Pro QS6,000 at Manly Beach, (L – R) Jordy Lawler (AUS), Alessa Quizon (HAW), Isabella Nichols (AUS) and Jadson Andre (BRA). 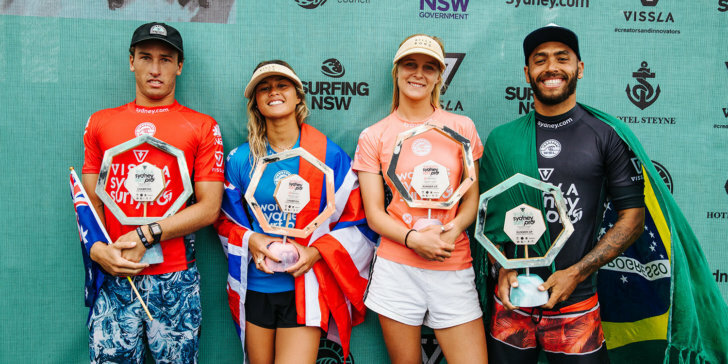 Manly Beach, NSW /AUS (Sunday, March 24, 2019) – Jordy Lawler (AUS) and Alessa Quizon (HAW) have claimed victory at the 2019 Vissla Sydney Surf Pro andSydney Women’s Pro presented by Sisstrevolution World Surf League (WSL) Qualifying Series (QS) 6000 event. Manly Beach provided another day of super clean 2-to-3 foot surf for some of the world’s best to put on a show for thousands of fans that lined the sand at one of competitive surfing’s most iconic beaches. 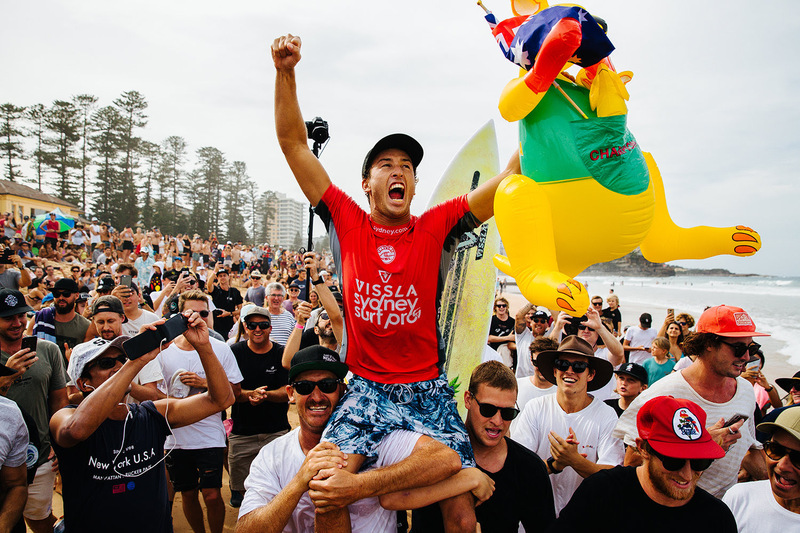 : Local favourite Jordy Lawler chaired through huge crowds after the biggest win of his career at the 2019 Vissla Sydney Surf Pro QS6,000 at Manly Beach. 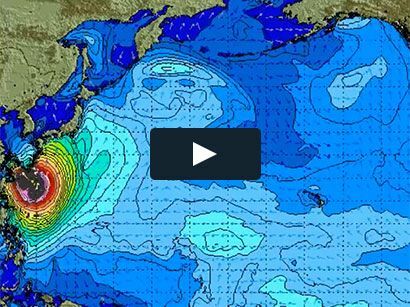 : Sydney Women’s Pro pres. by Sisstrevolution 2019 winner Alessa Quizon (HAW). Credit: © WSL / Matt DunbarFormer WSL World Junior Champion Isabella Nichols (AUS) has been building momentum all season, starting the year with an equal 3rd on the Central Coast, then backing it up in Newcastle with a second and now another Final appearance in Manly at the Sydney Women’s Pro presented by Sisstrevolution. Although Nichols fell just short of the win for the second time in a week, The Sunshine Coast local is over the moon that she has had the best start to the QS season of her career and is now leading the QS rankings at the end of the Aussie leg. : Sydney Women’s Pro pres. by Sisstrevolution 2019 runner-up Isabella Nichols (AUS).